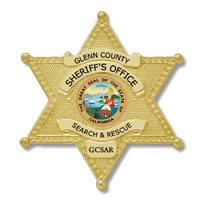 The Glenn County Search and Rescue Team is an all-volunteer, non-profit, non-tax supported auxiliary team of the Glenn County Sheriff's Office. 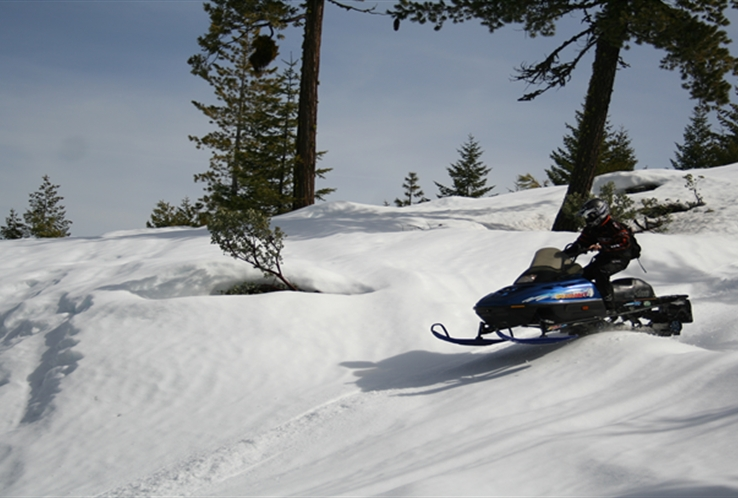 Our primary purpose is to provide skilled search and technical rescue services to the residents and visitors of Glenn County, California. 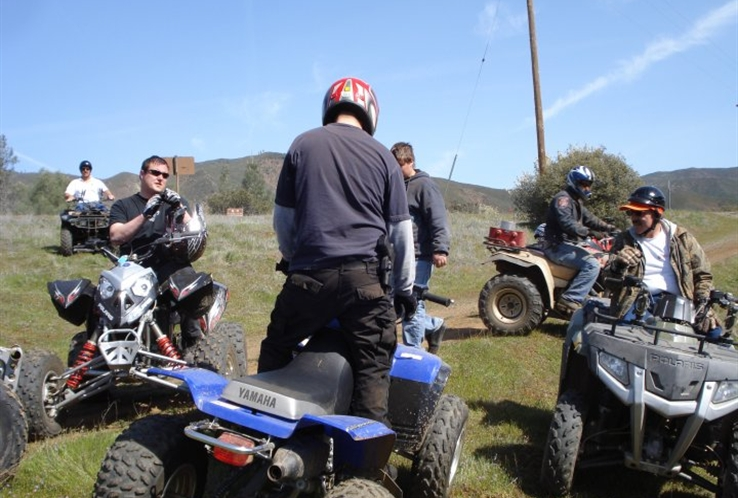 Due to the varied and often rugged terrain of the County, the Search and Rescue team plays a crucial role in locating and rescuing lost and endangered persons. Team members are on call 24 hours a day, 365 days a year. They come from a variety of backgrounds and they take time away from jobs, school and family to provide both search and rescue services for Glenn County. As a mutual-aid response agency, the team will also respond anywhere in the State requested. 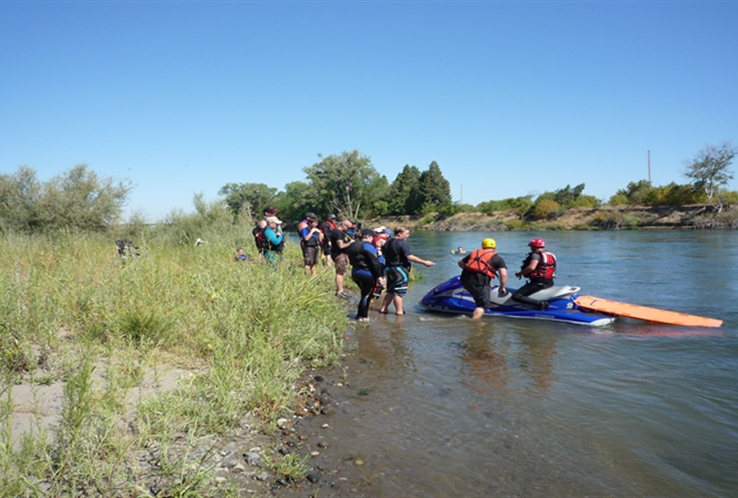 Do you have what it takes to be a member of Glenn County Search and Rescue? We are always looking for new volunteers that show interest, initiative, commitment and a willingness to learn. Our team, a 501 C(3) non-profit, is funded exclusively by donations, fundraisers and grants from the public.